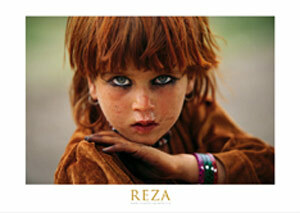 Subject : Afghan Girl, in the tribal area bordering Pakistan (2004). One of Reza’s most iconic photos. IMPORTANT NOTICE: Items are shipped from Europe. If you are ordering from the US or Canada, or Asia, please consider 15 to 20 working days delivery lead time.